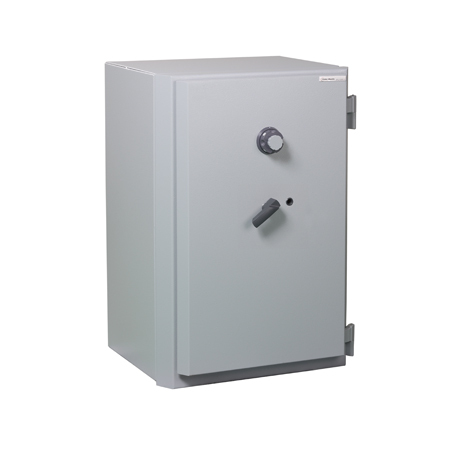 A classic security solution in a compact size: Millium from Fichet-Bauche is a range of certified safes providing A2P and EN 1143-1 burglary protection for valuables and documents in banking and retail environments. You store your cash, valuables and important documents in your banking, retail or office environment. 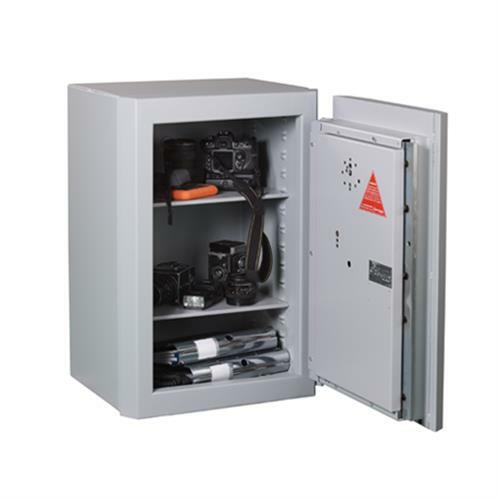 But space is limited: you need a solution that provides the high level of security you expect in a compact size. Millium from Fichet-Bauche offers burglary protection certified by ECB•S and CNPP (National Centre for Prevention and Protection), two leading accreditation companies. 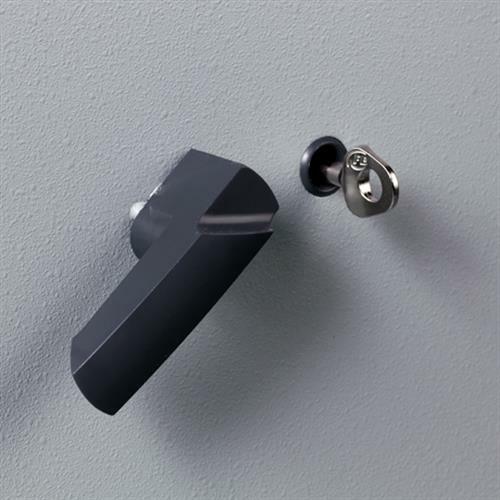 A variety of fittings and lock combinations enable you to fully adapt the safe to your needs, whether you work in a factory office or a jewelry shop.